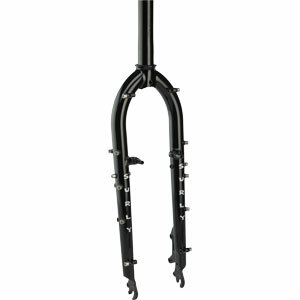 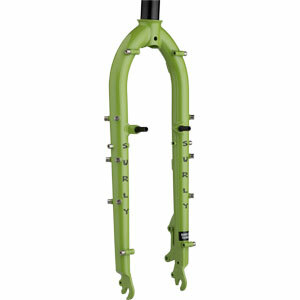 The Troll Fork is just like the one that comes with our Troll frame: a 26˝ wheeled, fully-geared utility bruiser and cruiser. 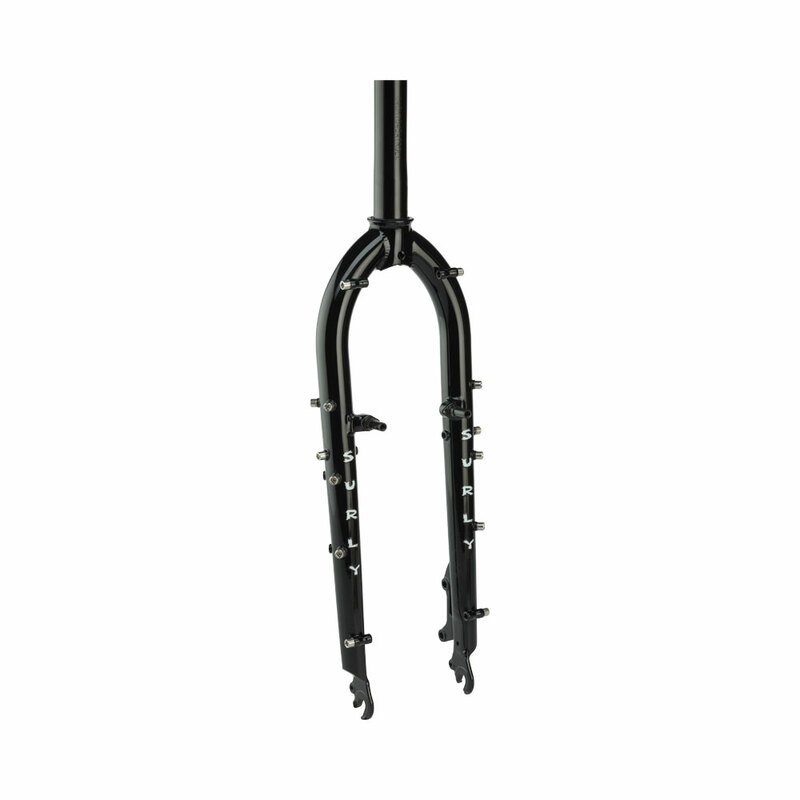 Like all our forks, it’s constructed of Chromoly steel. 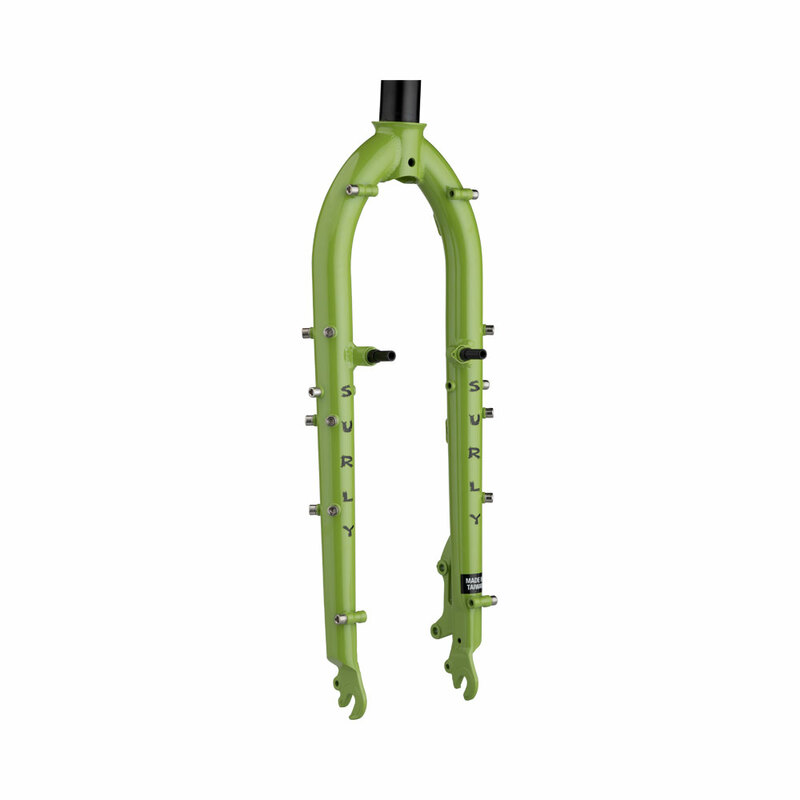 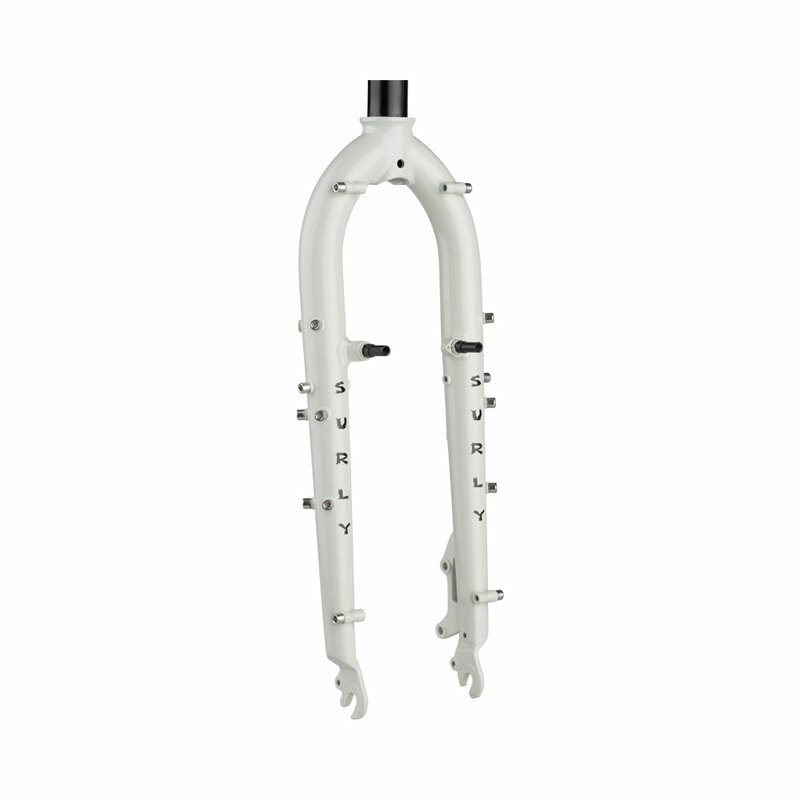 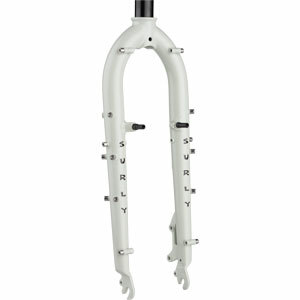 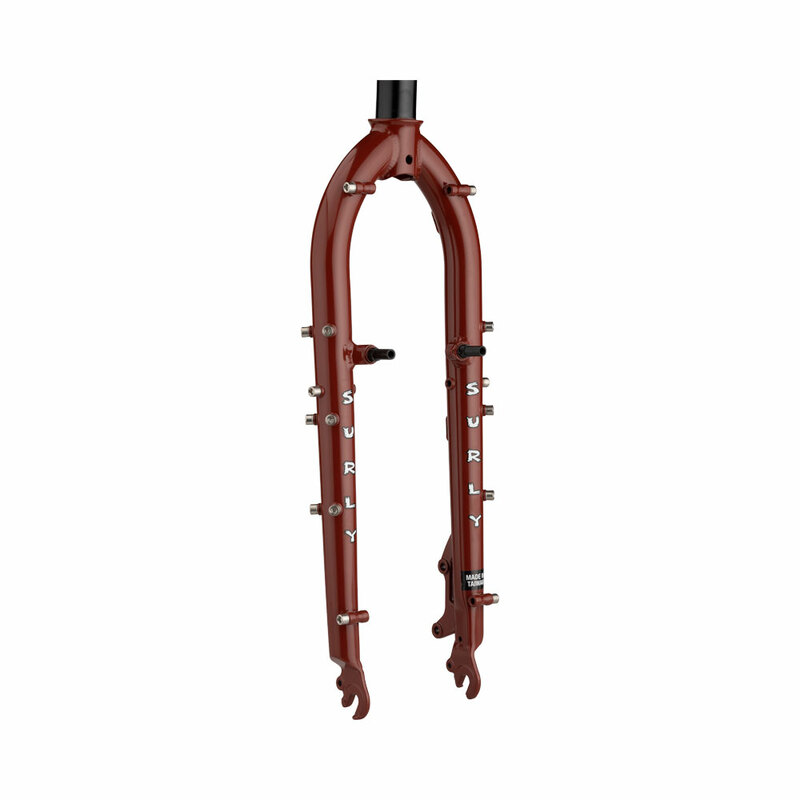 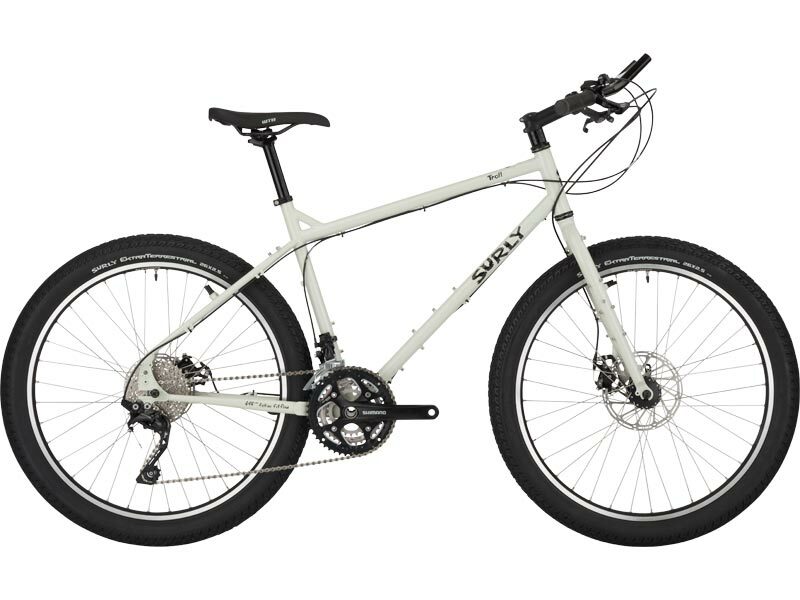 It sports removable rim brake pivots as well as a 51mm disc caliper mount. 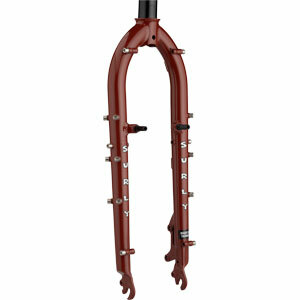 It features accoutrements for racks, fenders and various Three-Pack Mount accessories.